Governor Terry Branstad will release the details of $100 million in cuts to the current year’s state budget on Tuesday. 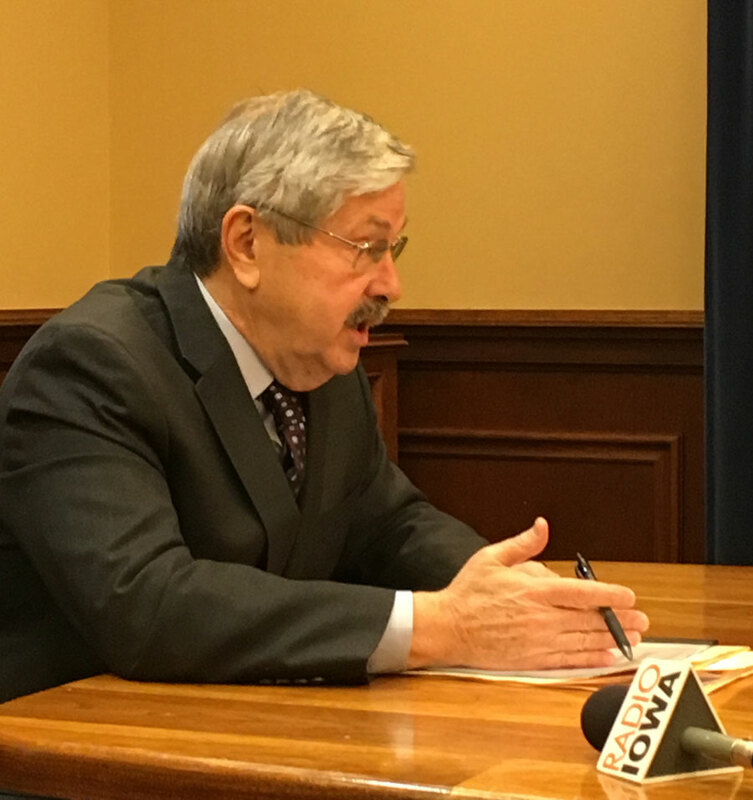 Branstad will not propose furloughs for executive branch employees, but Branstad’s not ruling out the possibility of layoffs. Branstad is scheduled to deliver the annual “Condition of the State” message to legislators on Tuesday. He plans to release details of his state spending plans at the same time. The governor last month indicated he will not propose cuts in state payments to schools or cuts in the Medicaid program. That means the budgets of state agencies are his likely targets for cutting. And Branstad is indicating the cuts he’ll propose for the remaining six months of the current budgeting year will be not be restored in the state budget plan he’s developed for the next year. Branstad made his comments yesterday during the Associated Press Legislative Seminar at the statehouse.